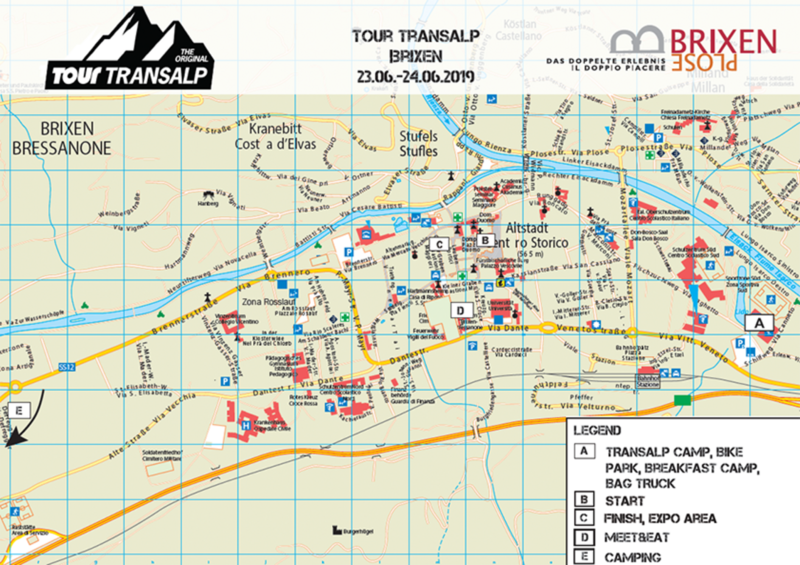 Where in sunny South Tyrol you meet the first vineyards, where softly the hilly mountains open up, there lies about 45 km south of Brenner Pass in a large valley opening the charming bishop’s city of Brixen, an Eldorado for all outdoor fans. 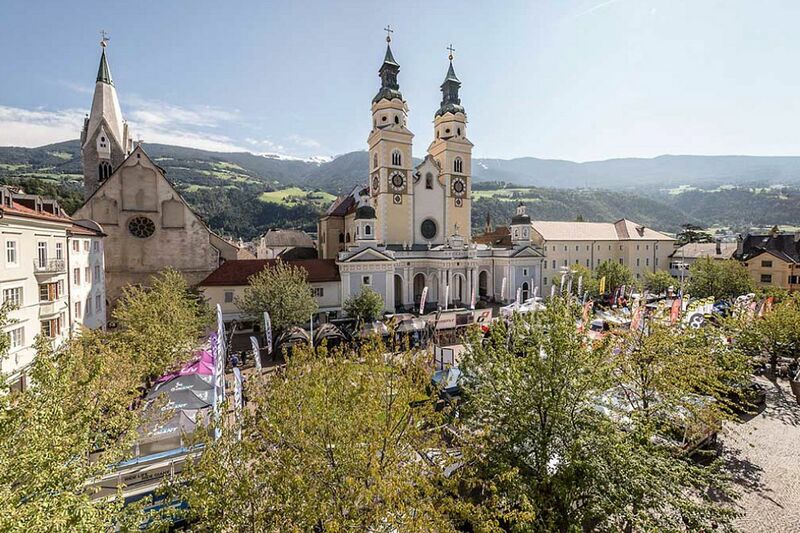 Why Brixen? 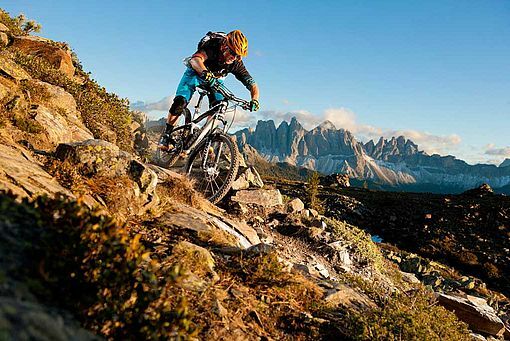 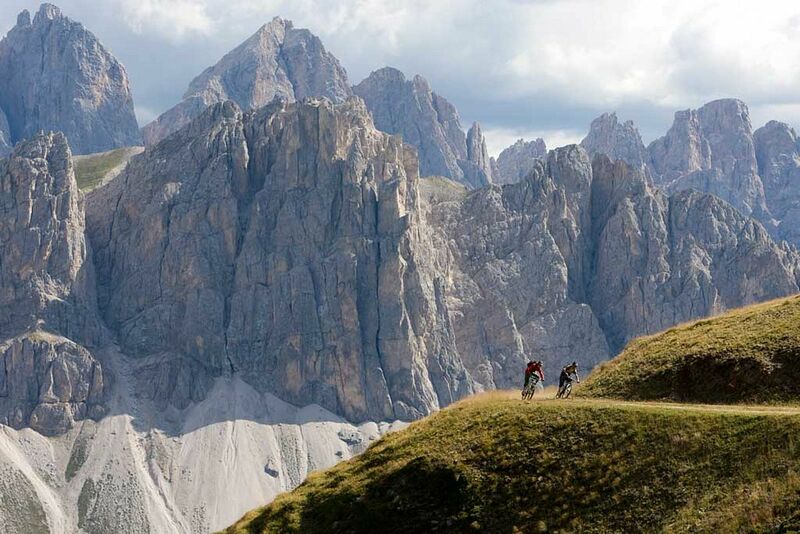 Well, that’s simple: because here at the heart of South Tyrol, a first class hiking, running and bike territory awaits all sport lovers and offers a varied outdoor programme in a perfect combination of sports, culture and pleasure!